This topic contains 3 replies, has 3 voices, and was last updated by Billy 4 years, 6 months ago. It was advertised in the 192o’s, as a genuine Tudor House, but with no takers. Finally in 1937 he gave it away. 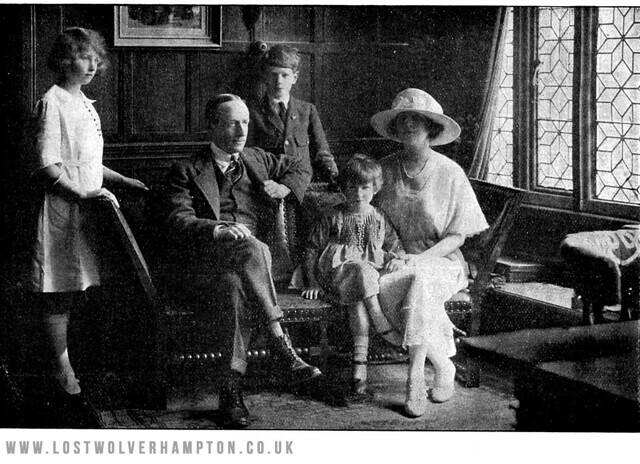 Where was it and what was the name of this Wolverhampton house. 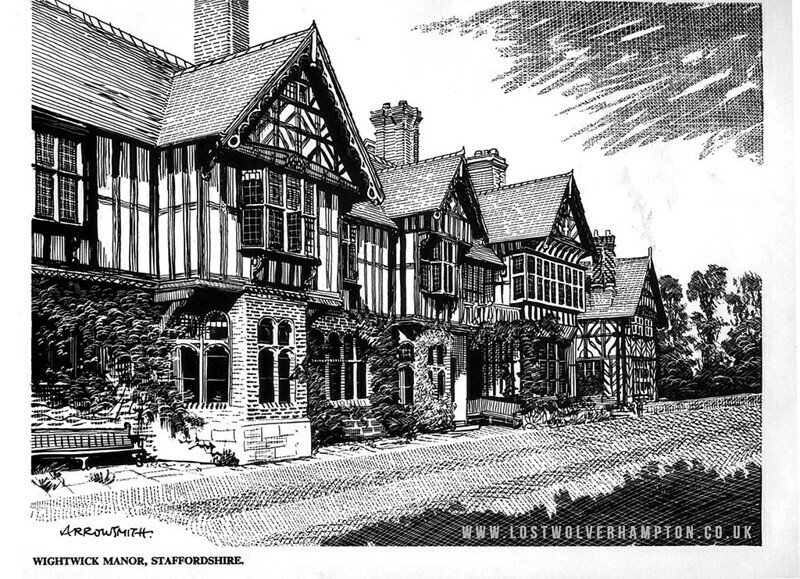 Billy could this be Tettenhall Towers or Wightwick Manor? Of the two, I’d go for Wightwick Manor. Geoffrey Mander bequeathed the House to the National Trust in 1937. Shrewsbury wolf set the pace and Tony took the prize. I can’t wait till friday to post the answer. Indeed Sir Geoffrey Mander gave Whitwick Manor to the National Trust in 1937.